Successfully Added 8 Channel DVR - 960H, H.264 Video Compression, HDMI Support, Motion Detection to your Shopping Cart. 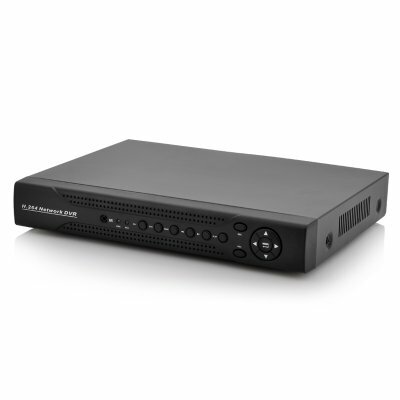 8 Channel DVR is there to make sure everything is recorded as it happens as it features 960H, H.264 Video Compression, HDMI Support and Motion Detection. 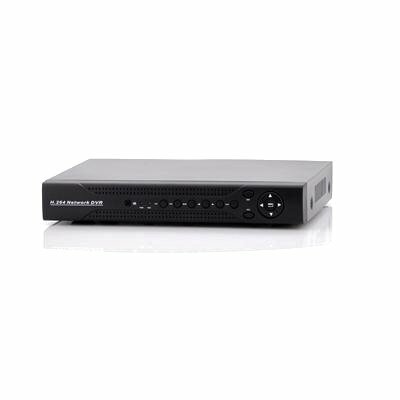 See up to 8 different feeds with this 8 channel DVR player. If it is time to get a state-of-the-art security system then you cannot go wrong with this fantastic digital video recorder from Chinavasion. Also this DVR compresses video into H.264 format, which is the standard that is used that is used in the industry for distribution of video content. Connect it to a TV or monitor via HDMI connection for a more quality viewing and there is even motion detection too. This DVR implements 960H technology, which is an analog technology for CCD image sensors. 960H represents the number of horizontal pixels in the CCD image sensor therefore making it the highest resolution available for analog CCTV. Also 960H provides a 30% increase in resolution when compared to D1. You can view a greater amount of image detail with this 960H DVR and since 960H creates a wide-screen picture by default, the image does not need to be stretched in order to fit wide-screen TVs and monitors. This product is in stock now, we guarantee next working day shipping and offer a 12 months warranty on all our products. Brought to you by the leader in electronic devices and wholesale DVR systems, Chinavasion.